We are thrilled to announce that MA Peterson Designbuild, Inc. was named a winner of the 2017 Design Award in the annual national competition presented by Professional Remodeler magazine. MA Peterson Designbuild won the award in the Bronze category. The winners are profiled in the September issue and also online at ProRemodeler.com. 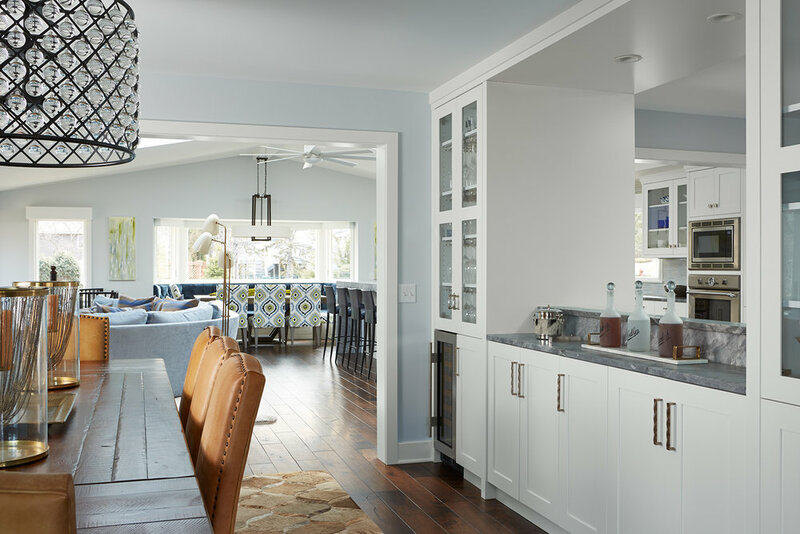 Professional Remodeler’s Design Awards recognize outstanding remodeling projects in 23 categories. 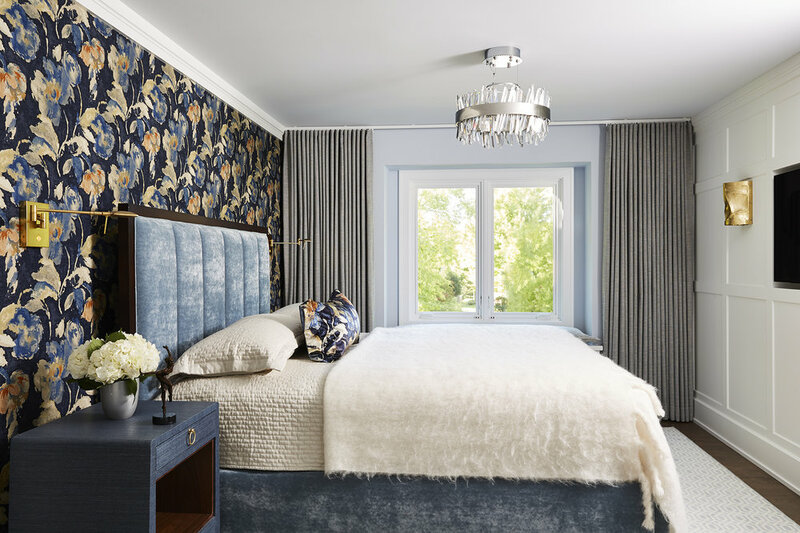 Entries submitted by U.S. residential remodeling companies are judged on quality, design expertise, material choices, problem solving and creativity. Award winners are determined by a panel of five expert judges from the remodeling industry. This year’s panel consisted of Sara Jorgenson, senior design/design coordinator, Harrell Remodeling; Jason Dorfman, design consultant, Marrokal Design & Remodeling; Scott Mosby, chief executive officer, Mosby Building Arts; Doug Walter, owner, Doug Walter Architects; and Carol Longacre, sales, Expressions Home Gallery. Click on the image to read about our award-winning lower level. Interior design by Lynn Peterson. Photography by Susan Gilmore. For more information on Professional Remodeler’s Design Awards, visit ProRemodeler.com. ABOUT PROFESSIONAL REMODELER Professional Remodeler is a 100% requested magazine serving the top remodeling firms in the country. Professional Remodeler, its newsletters, and its website ProRemodeler.com, deliver award-winning business management articles, design solutions and product information to residential, commercial and specialty remodeling contractors. 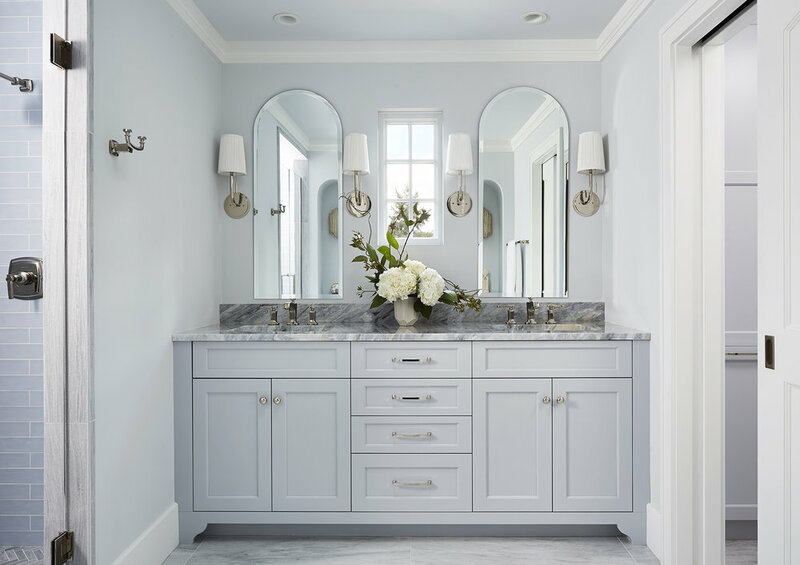 Published by SGC Horizon, a division of Scranton Gillette Communications, Professional Remodeler serves an audited audience of 96,915 remodeling professionals.